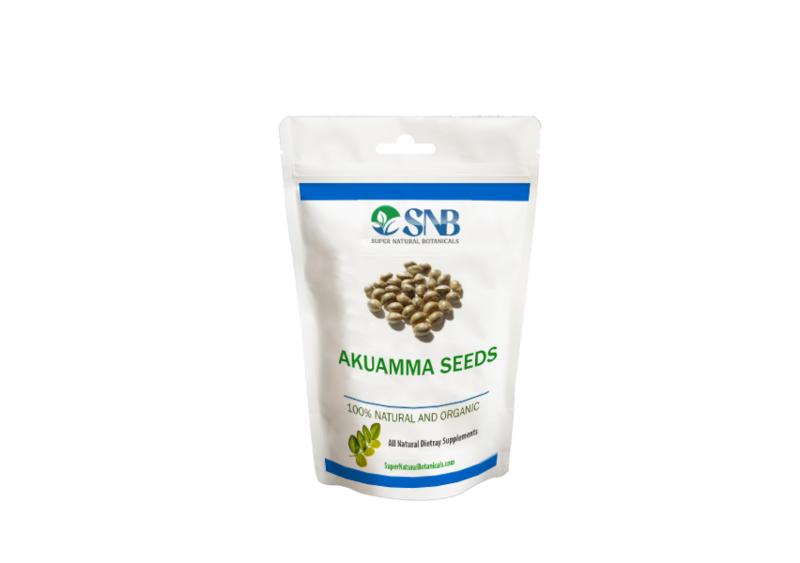 Akuamma seeds or Akuammine seeds are found in the Picralima nitida plant that is grown in the West Africa region of Ghana, Nigeria, and the Ivory Coast. 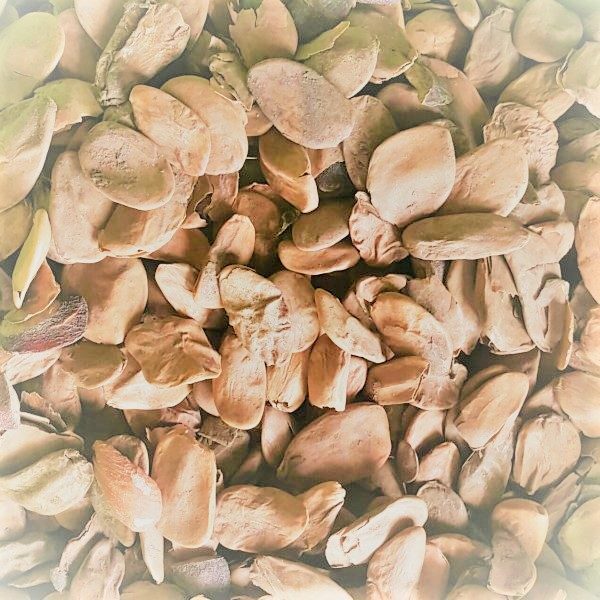 The most abundant and active alkaloids in the Akuamma seeds are effective for pain relief, treatment of malaria, diarrhoea, and considered as the best muscle relaxant. The Akuammine and akuammidine are the main alkaloids found in the Akuamma seeds that is structurally related to Mitragynine (the most active alkaloid in the Mitragyna speciosa Kratom plant). Picralima nitida commonly known as Akuamma is a tree which has been used primarily for its high potential effect in herbal medicines. It is a native to Western Africa particularly Ghana, Ivory Coast and Nigeria. Akuamma seeds are often related to Kratom because of its alkaloid shares similarities with Kratom active alkaloids mitragynine. The seeds of Akuamma contain alkaloids such as akuammine, pericine, and others. They are highly useful for treating chronic pain, inflammation, diarrhoea, stress, and malaria. Traditionally, the seeds are extracted and taken orally, but many of the pharmaceutical companies have made supplements of Akuamma as well. The seeds have 3.5-4.8% akuammine in them which is quite a lot to work for your body. Akuamma seeds are more bitter in taste. Raw seeds can be used to make tea with added sweetener to make the flavor better. The seeds can be crushed to measure the exact amount for personal use. Average dosage is 250mg to 300mg which can be obtained from 2-3 seeds. It is advised to swallow the seeds as chewing them might cause severe nausea. Drinking too much water after consuming is not recommended. If you burp, the bitterness of Akuamma will be all over your mouth again. Akuamma tree is quite short, and so it can be called a shrub instead of a tree. Akuamma seeds from the plant are harvested, and the seeds extracted by cutting open the fruit. As a next step, they are sun-dried by the traditional method. Akuamma seeds powder is prepared after crushing them. As Akuamma powder is bitter in taste, capsules are made from the same. Akuamma seeds can be used to treat fever, hypertension, jaundice, malaria and gastrointestinal disorders causing diarrhea. Females can also use Akuamma powder for dysmenorrhea. Painful conditions like fibromyalgia, arthritis, migraine, and lupus erythematosus can also be cured through Akuamma seeds powder. Patients who have painful sore muscles due to extreme physical activity can also buy Akuamma powder online to relieve the pain. They reduce the level of stress and thereby help the patients of insomnia to sleep better with its sedative actions. Patients suffering from panic attacks can also try out Akuamma powder. Akuamma powder is easily available for sale online, and it shows its actions fast enough. It takes hardly half an hour to be effective. Moreover, it is naturally available, and that’s why it does not have too many side effects. It is better than other opium derivatives because there are no withdrawal symptoms. It does not have addiction potential. How to Buy Akuamma Powder? If you wish to feel at peace mentally as well as physically, you can buy Akuamma seeds and powder online. Many pharmacy stores have Akuamma powder sale available. Best Akuamma powder of superior quality can be purchased from our website. I had read on Drugs Forum that Akuamma is very useful for stress management. I tried it and found it to have excellent effects. In case you are having problems like insomnia, anxiety or painful conditions, Akuamma is the perfect medicine for you. 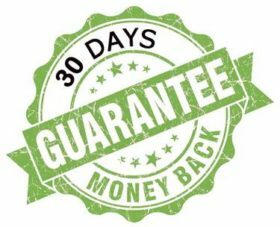 If you are looking to buy kava kava root powder online then supernaturalbotanicals.com is an authentic dealer which provide products at the lowest available cost.